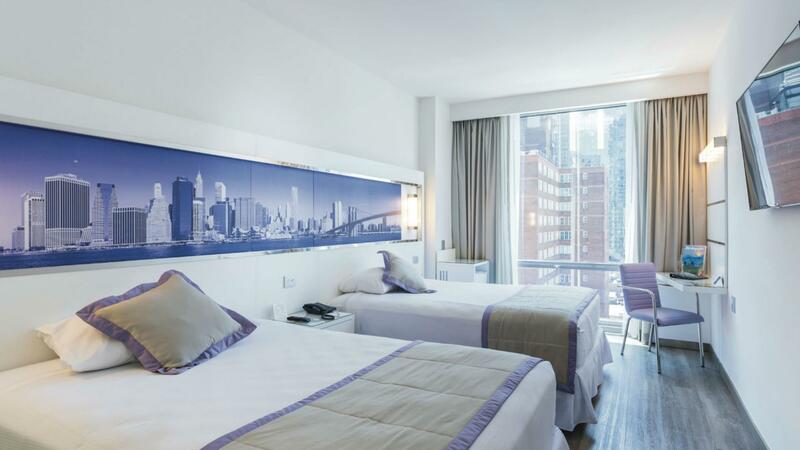 RIU Hotels & Resorts is coming to Toronto. 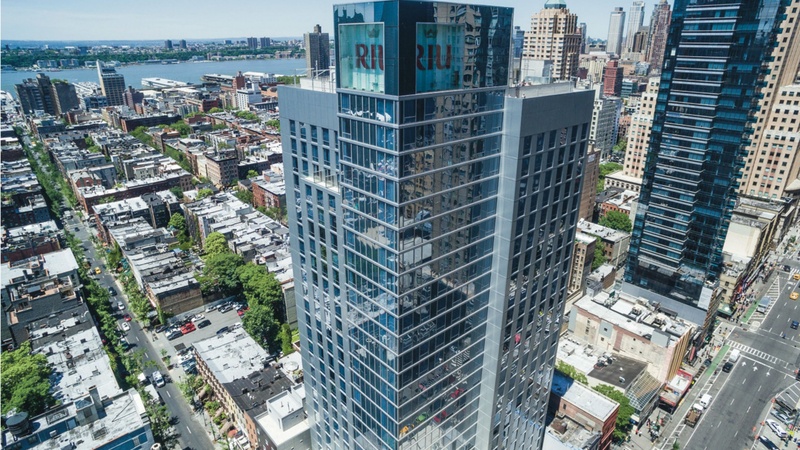 Spanish hotel brand RIU Hotels & Resorts has announced the development of a new hotel in Toronto, which will be the brand’s first property in Canada. Although RIU has over 100 hotels in 19 countries, it’s probably best known to most Canadians as the brand behind dozens of beachfront resorts in sun destinations like the Caribbean, Mexico and Central America (all of which are popular with travellers from the Great White North). The new Toronto property will be part of the brand’s urban line, RIU Plaza. In an announcement about the project, RIU reports that the new hotel will be set in a mixed-use tower block in the financial district. The property will feature 350 rooms, a gym, restaurant and meeting rooms, as well as upper floors dedicated to residential use. The Toronto property joins six other hotels in the RIU Plaza line, along with three others that are currently under construction. It’s slated to open sometime in 2021.